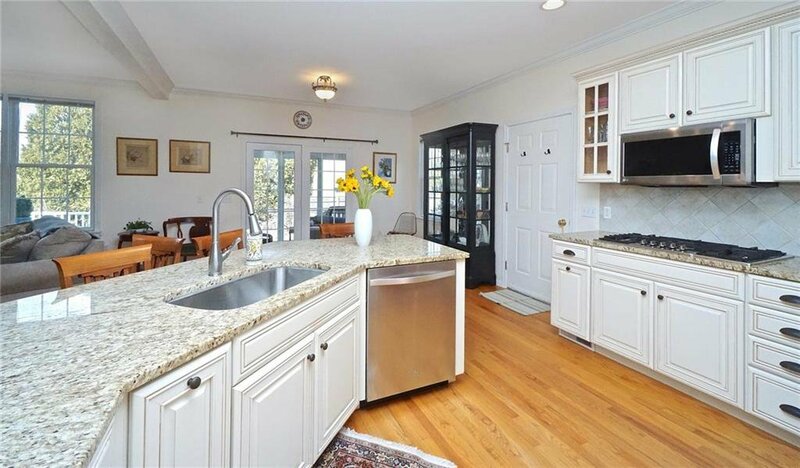 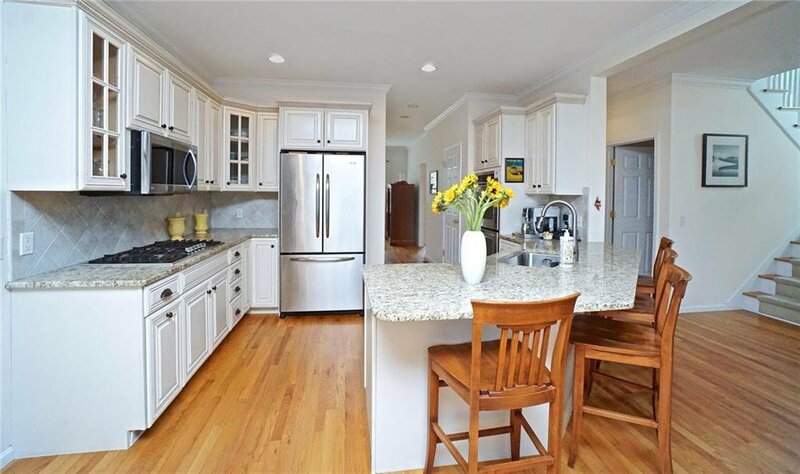 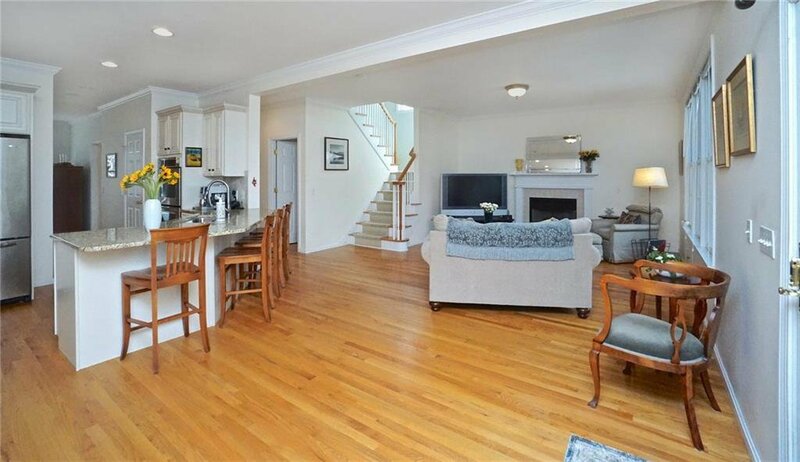 Mint Colonial In South Shores. 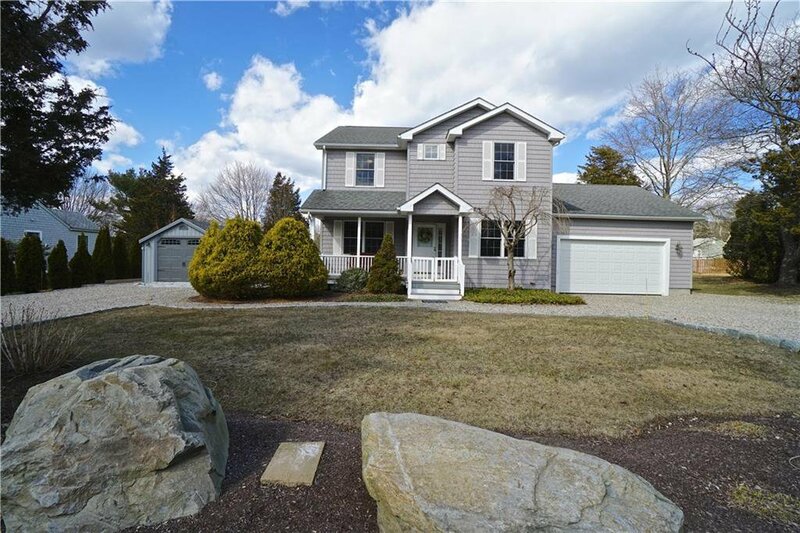 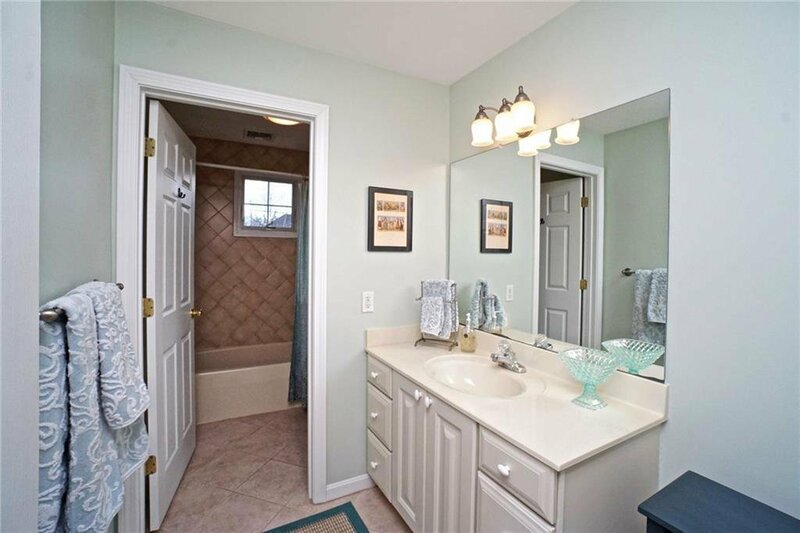 Built in 2004, this 3 Bedroom, 2 1/2 bath home has it all! 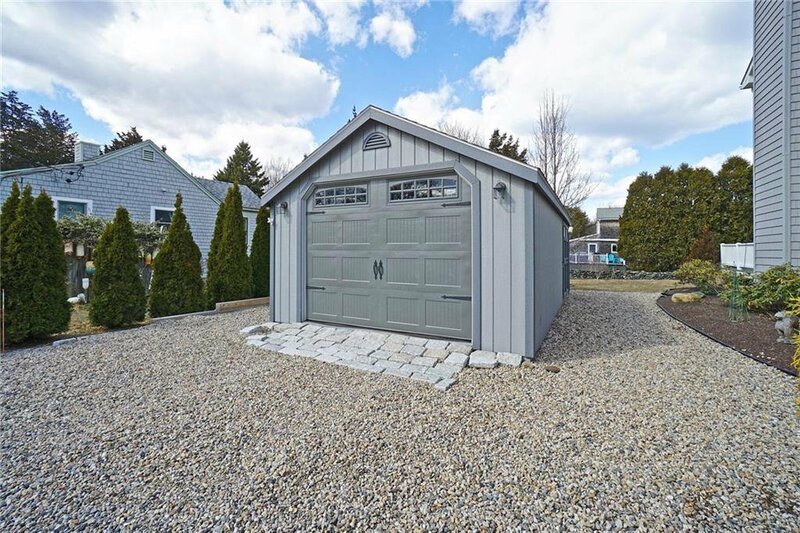 It has a 2 car integral garage with an additional separate 1 car garage. 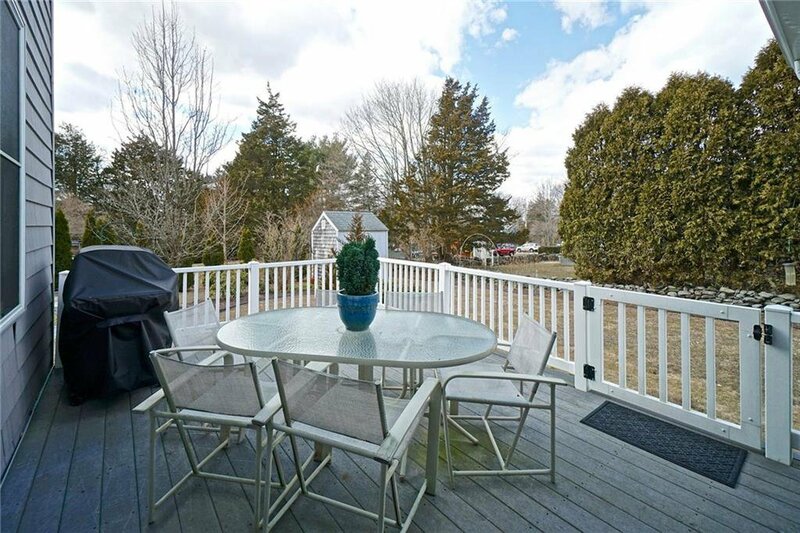 It has a double lot, fenced in the back with nice landscaping. 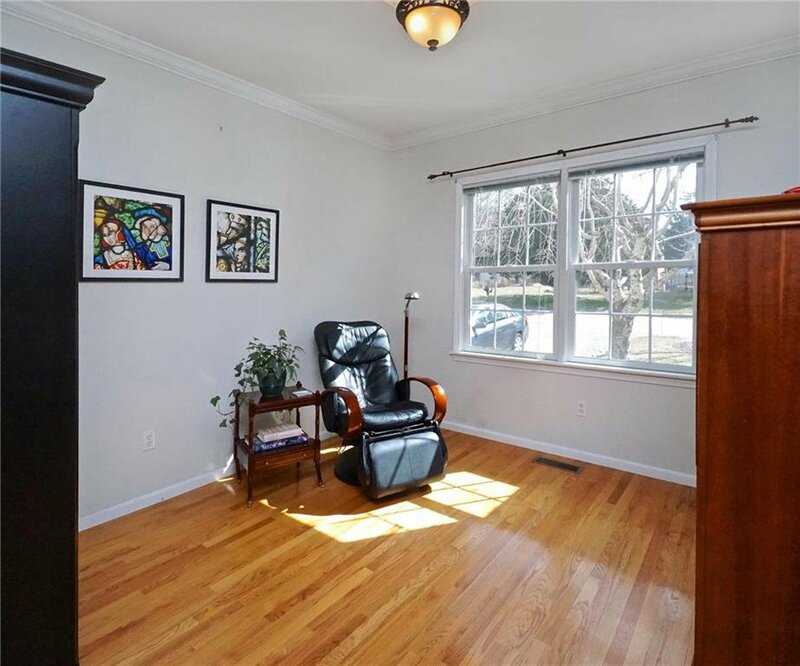 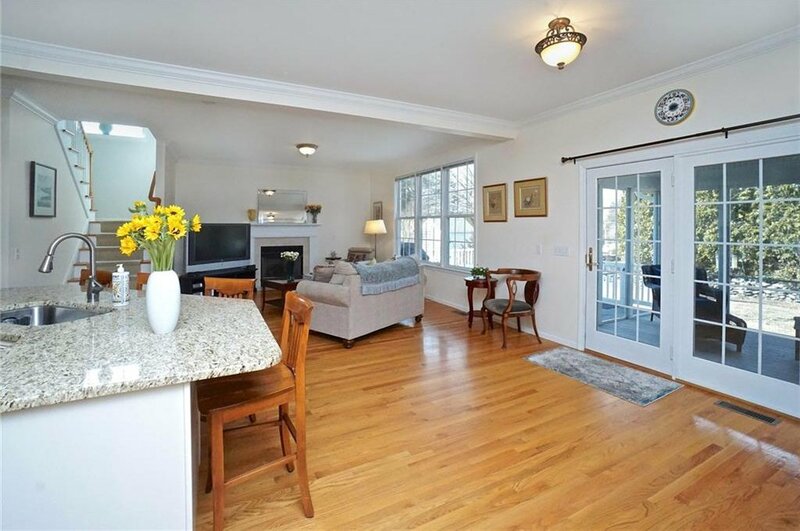 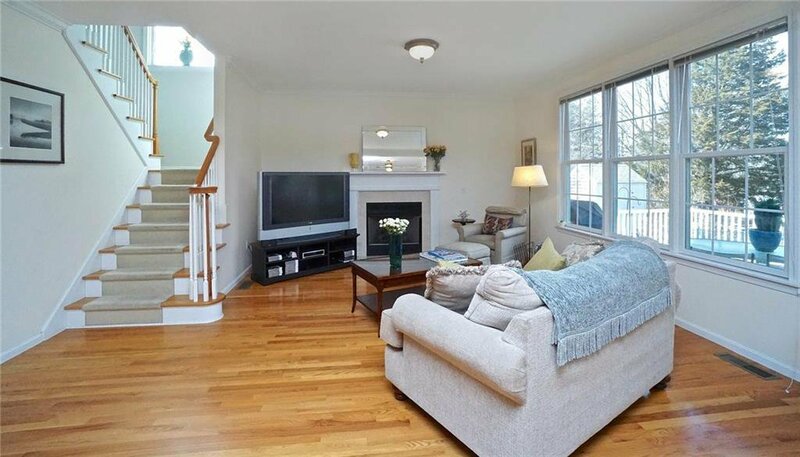 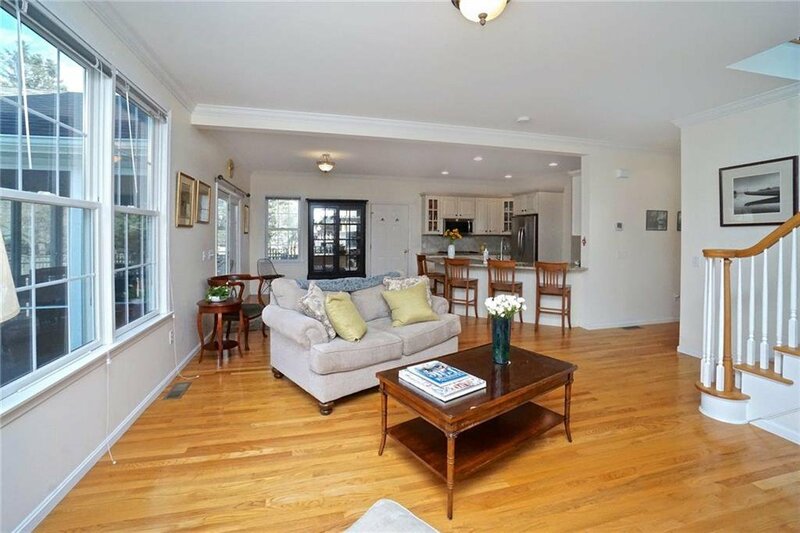 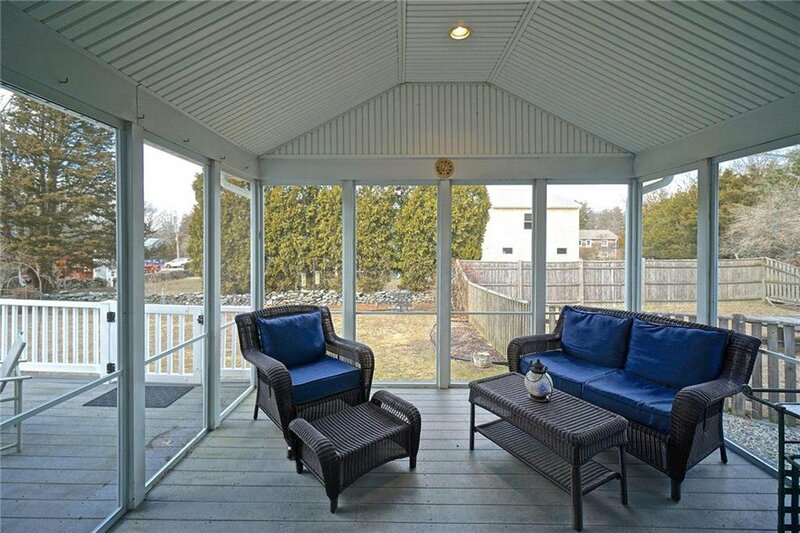 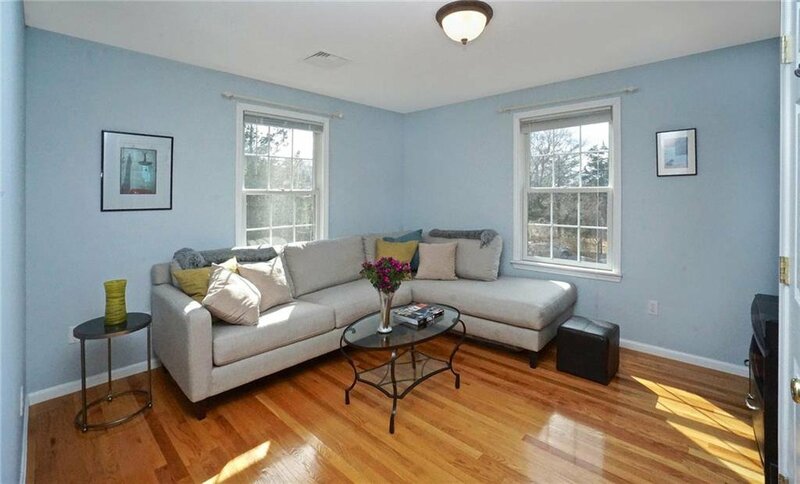 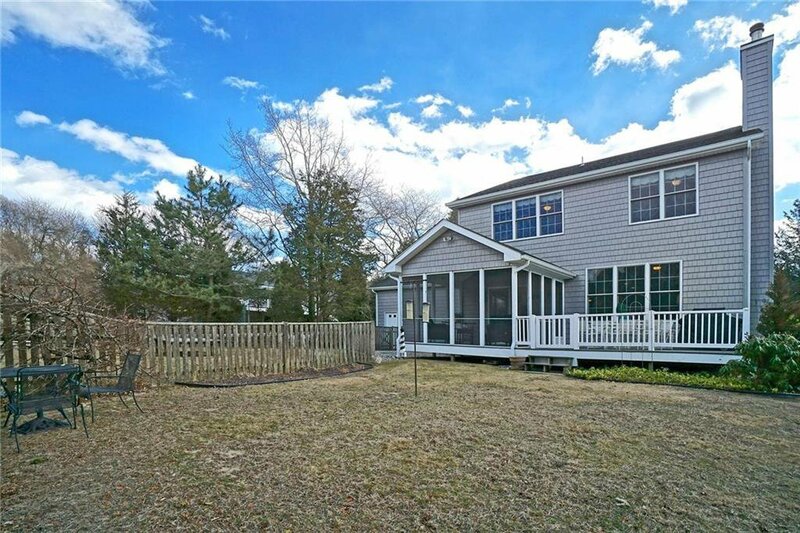 The home boasts hardwood floors throughout. 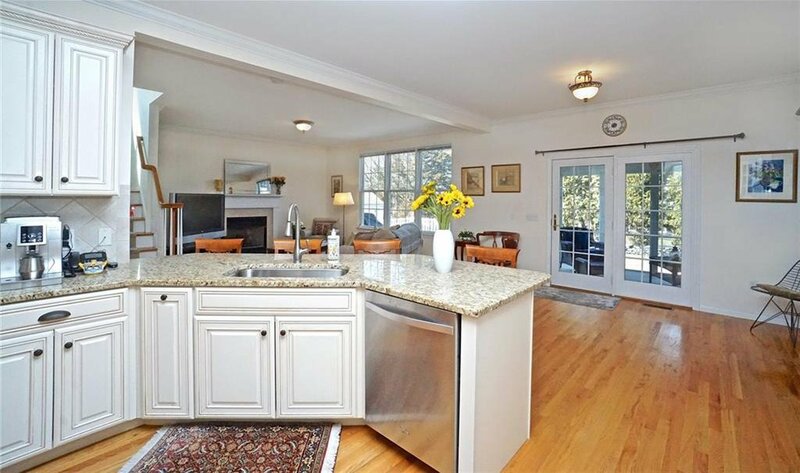 There is a great room encompassing a living room with fireplace and an eat kitchen contiguous with a deck and screened in porch. 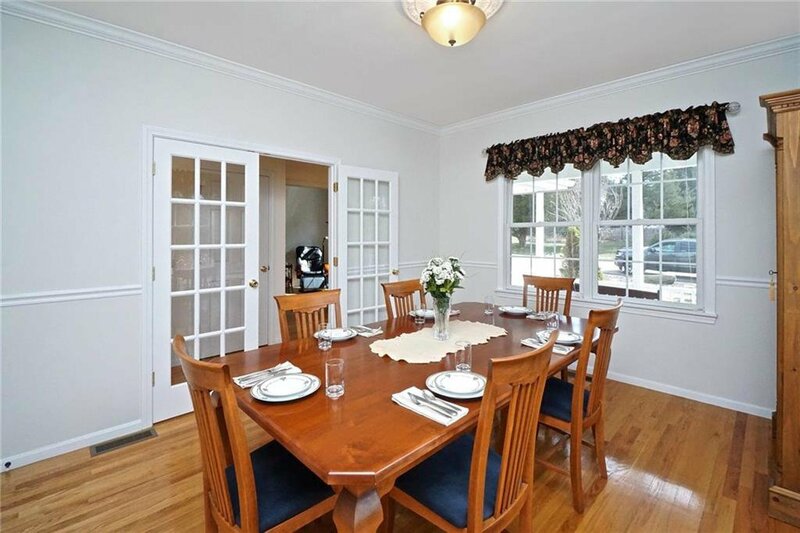 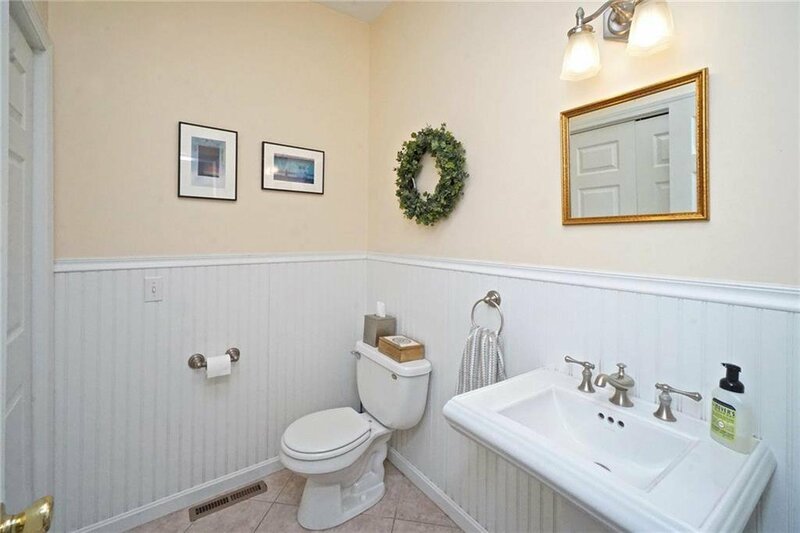 On the first floor there is also a formal dining room, office, and half bath. 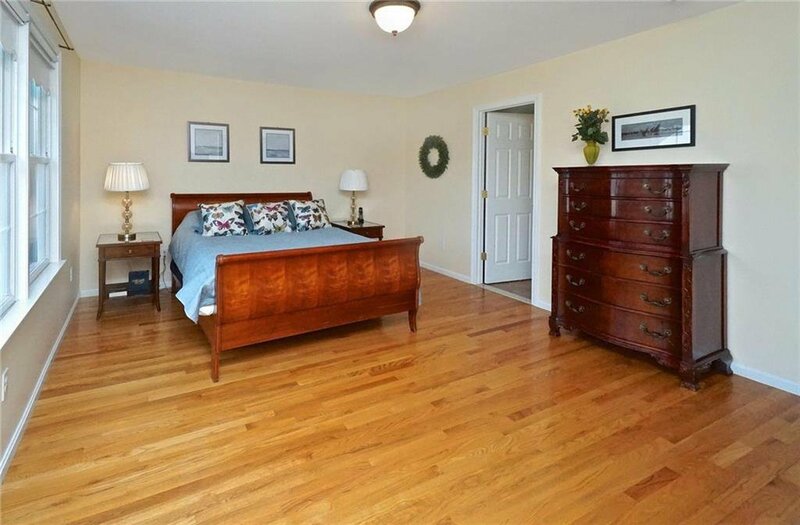 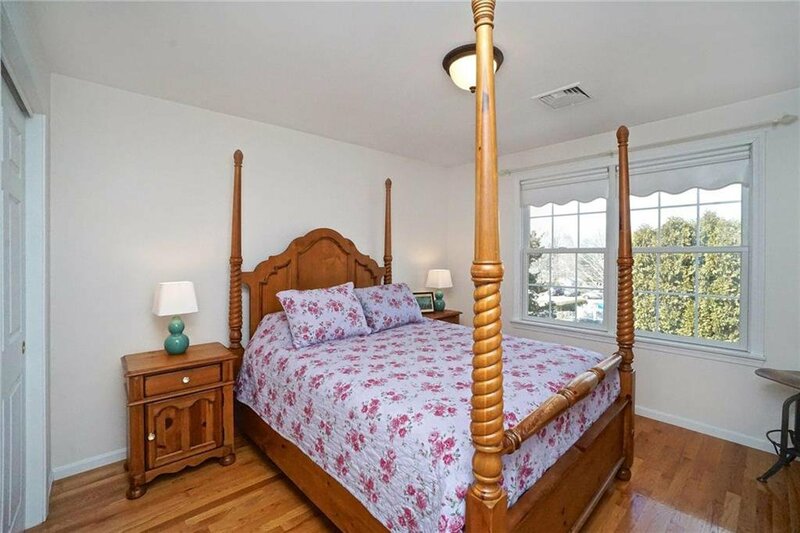 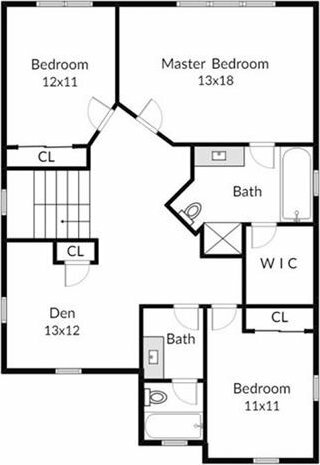 On the second floor, there is a Master Bedroom En Suite. 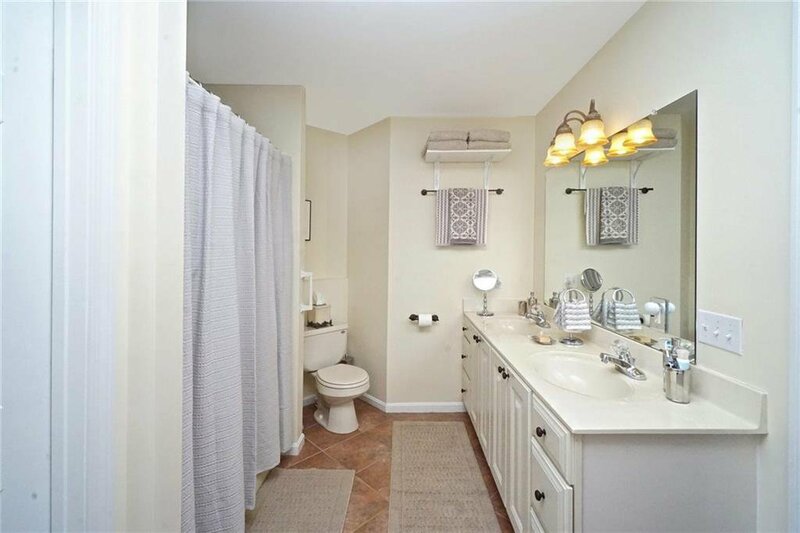 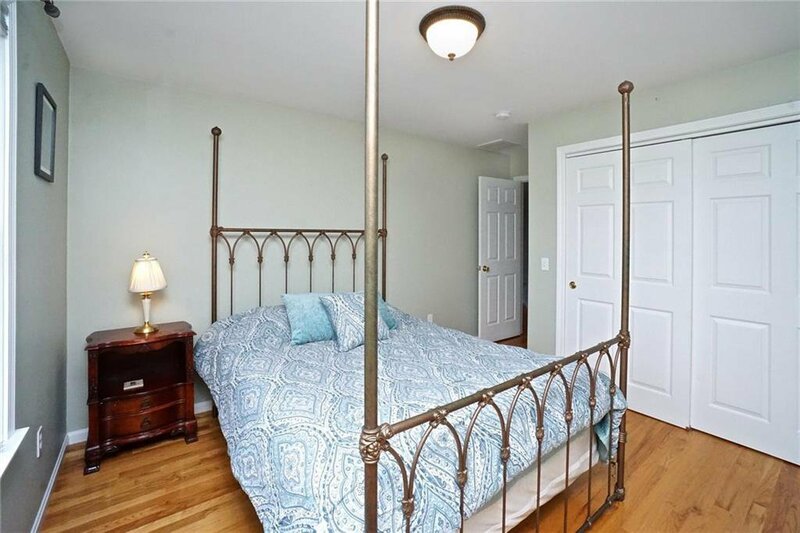 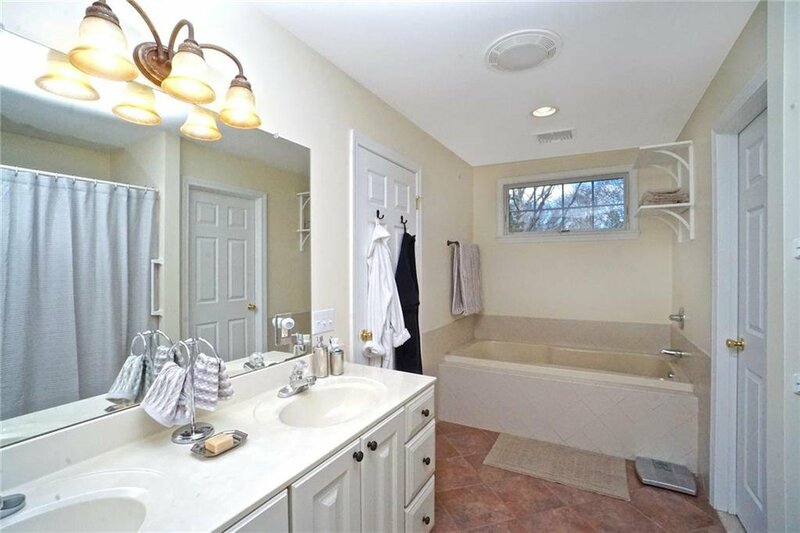 Two additional bedrooms share a bath. 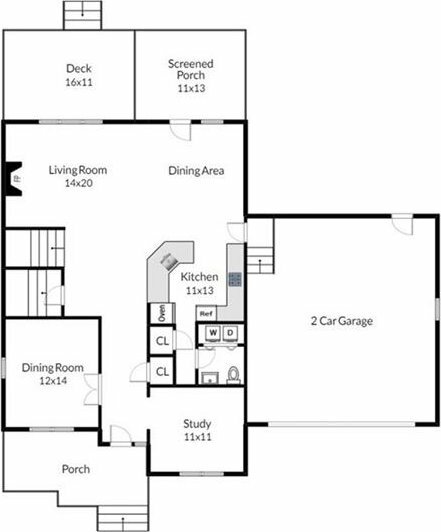 There is an additional space in the basement currently being used as a home gym.